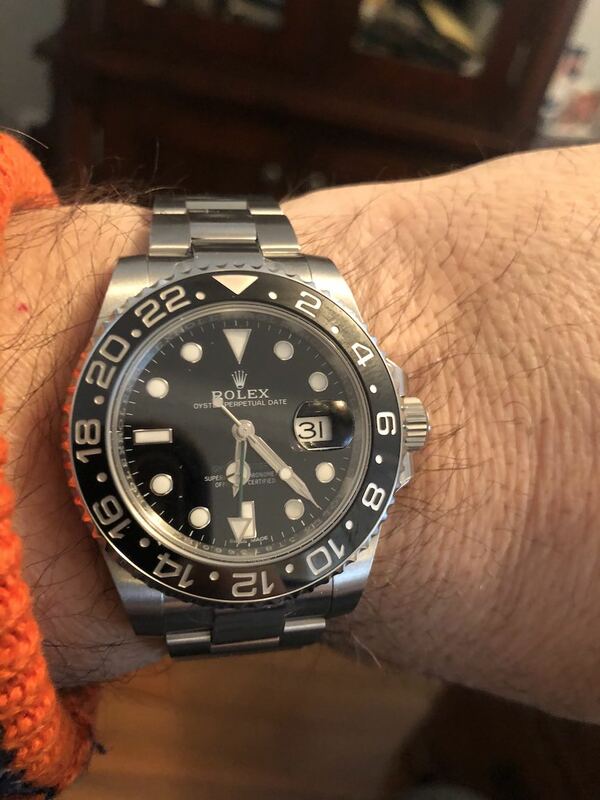 TimeZone : Rolex - Modern » Is the steel Rolex GMT with black bezel discontinued? Maybe will be relaunched in a near future. So there will be no GMT in SS on Oyster??? I was told it was today by my AD I was buying one today. I did not know that beforehand. I think it will return with a different bracelet. Next Topic: Rolex Submariner C "clicking" noise research and questions.